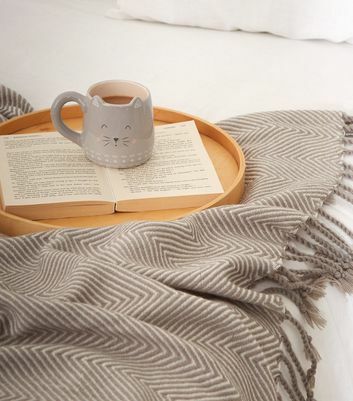 Make your house a home with our stylish and comfy collection of throws. 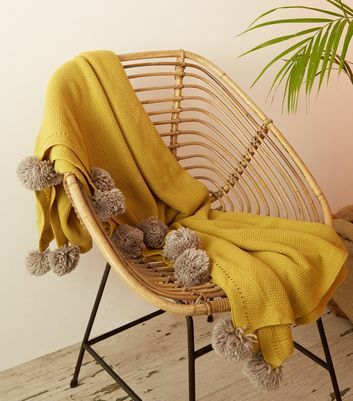 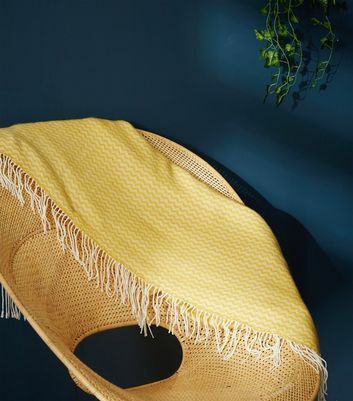 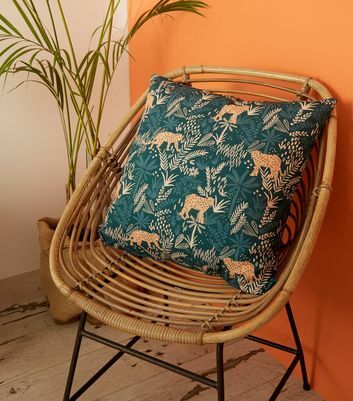 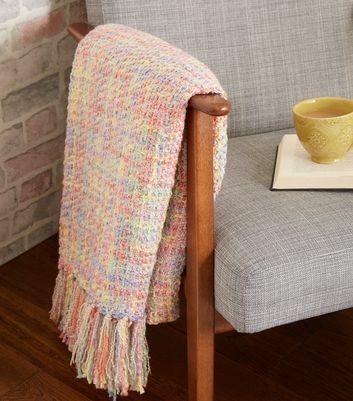 From snuggly-worthy knitted throws to bold print Aztec throws, our throw blankets will lighten up your living room and take your home décor to the next level. 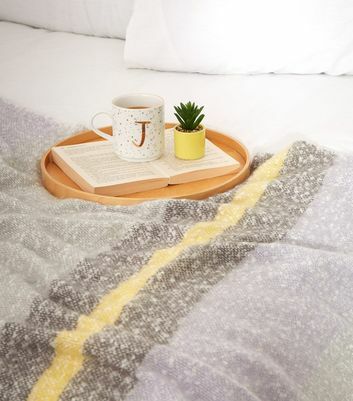 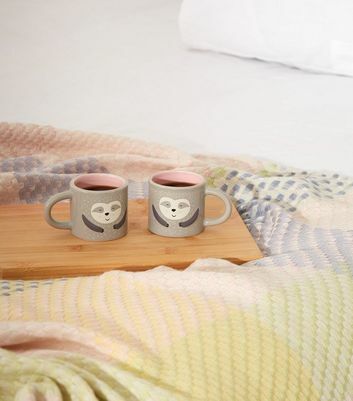 Explore our patterned throws for a kaleidoscope of colours.